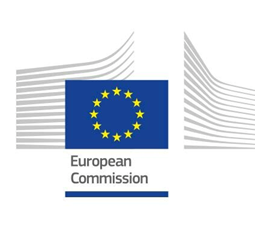 All four editions of the Shining Stars of Europe Contest have been organised in cooperation with the European Commission, in particular the Representation of the European Commission in Luxembourg. 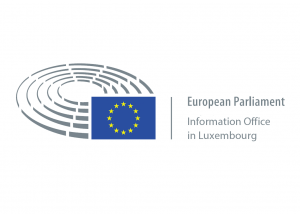 The second and third editions were organised in cooperation with the Information Office of the European Parliament in Luxembourg. 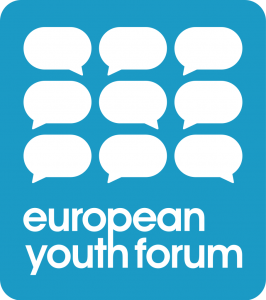 The second edition was part of the European Youth Event in Strasbourg, on 9th May 2014. 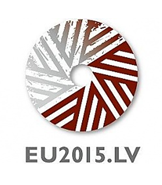 The fourth edition is presented by the Latvian and Luxembourgish Presidencies of the Council of the EU 2015 and the European Commission. 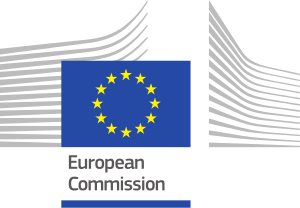 The third edition has been supported as a Transnational Youth Initiative under the Youth in Action Programme of the European Commission.